Welcome to the JVNP 2.0 Update featuring a primary launch JV request courtesy of fellow JVNP 2.0 Partner Anik Singal (Inbox Blueprint 2.0 – email marketing course – affiliate program launch JV invite), Buzz Builders (Simon Hodgkinson + Jeremy Gislason – Monkey Marketing Mastermind, Joe Russell with Mike Humphreys (Copywriter) – SiteBildZ Advantage, Christian Fea + James Wilk – Benefit Together – Discount Health & Wellness Membership launches) and More … in Today’s the gold is still in the list, if you know how to mine it edition. I wanted to let you know about a MASSIVE launch kicking off on August 11th. 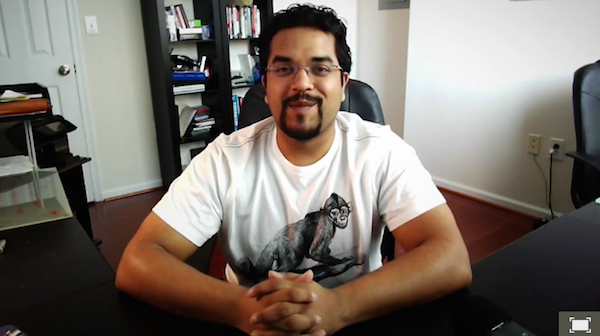 My good friend and brilliant marketer Anik Singal is re-releasing his hugely popular product called “Inbox Blueprint”. The product contains his ENTIRE secret blueprint to creating a multi million dollar empire using just EMAIL. I’m personally pumped about this launch and wanted to let you know about it! Short on time? Check out Anik’s video on the JV page. There will be no refunds, no reserves and full payout within 30 days! This way you keep everything you make! 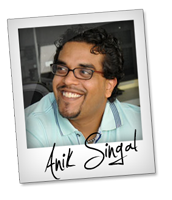 >>> Visit the JV page to see Anik’s video, register as a JV affiliate + More. He’s having THREE major contests (that doesn’t even count the numerous mini contests that he has become so famous for), and the prizes are NUTS!!. Hell, he’s giving away a car in PRE-LAUNCH!! Around $200,000 will be given away. You don’t need to be a super affiliate to win… we have guaranteed prizes so anyone can win!! The Pre-Launch starts on August 11th. The CARTS goes LIVE on August 19th. Shon Chris, Ricky Mataka, Michael Young + Mo Miah, Paul Counts, Bryan Winters, BJ Min, Georgi Georgiev, Josh Bartlett, John Pearce, Greg Jacobs, Matt Wolfe and other fellow JVNotifyPro 2.0 partners are waiting in the wings … keep your eyes on your Inbox, and follow the action in the JVNP 2.0 Premium VIP JV Announcement archives.